عندما تزور برث, ستشعر أنك في بيتك في Cottesloe Beach Hotel الذي يقدم لك إقامة متميزة و خدمات عظيمة. يسهل الوصول إلى هذا الفندق ذو 2.5 نجوم من المطار، فهو يبعد عنه مسافة 23 - 25 Km فقط. 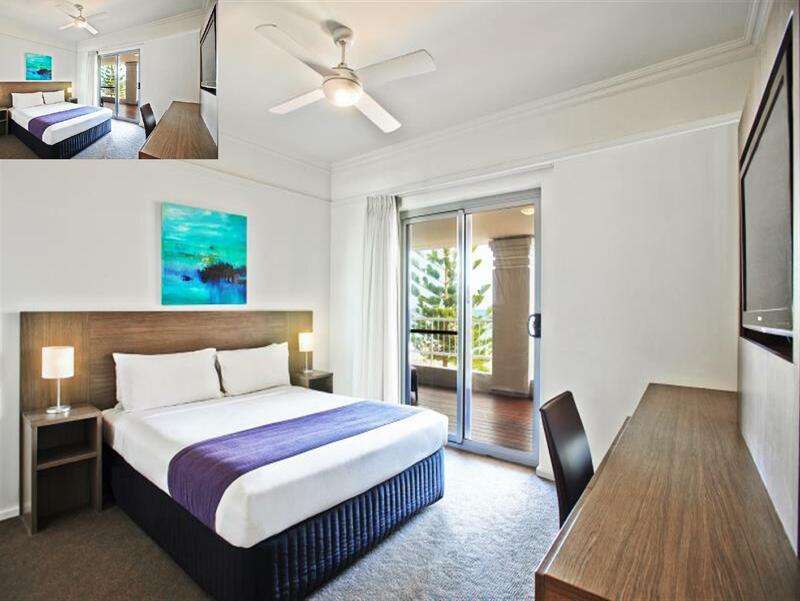 يوفر الفندق بفضل موقعة الجيد وصولاً سهلاً إلى أهم معالم المدينة.
. كما يقدم Cottesloe Beach Hotel الكثير من الخدمات لإغناء رحلتك في برث. لضمان راحة ضيوفه، يقدم الفندق الخدمات التالية: واي فاي مجاني في جميع الغرف, خدمة التنظيف يوميًا, مدفأة, تسجيل وصول/خروج سريع, تخزين الأمتعة . بالإضافة لهذا,تتضمن كل غرف الضيوف مجموعة واسعة من وسائل الراحة . بعض الغرف توفر حتى تلفزيون بشاشة مسطحة, اتصال لاسلكي بشبكة الإنترنت (مجاني), غرف لغير المدخنين, مكيف هواء, تدفئة لإرضاء أكثر الضيوف تطلباً. كما أن مجموعة الخدمات الواسعة الموجودة في الفندق لضمان راحتك تترك لك الكثير من الخيارات لقضاء وقتك أثناء فترة إقامتك. 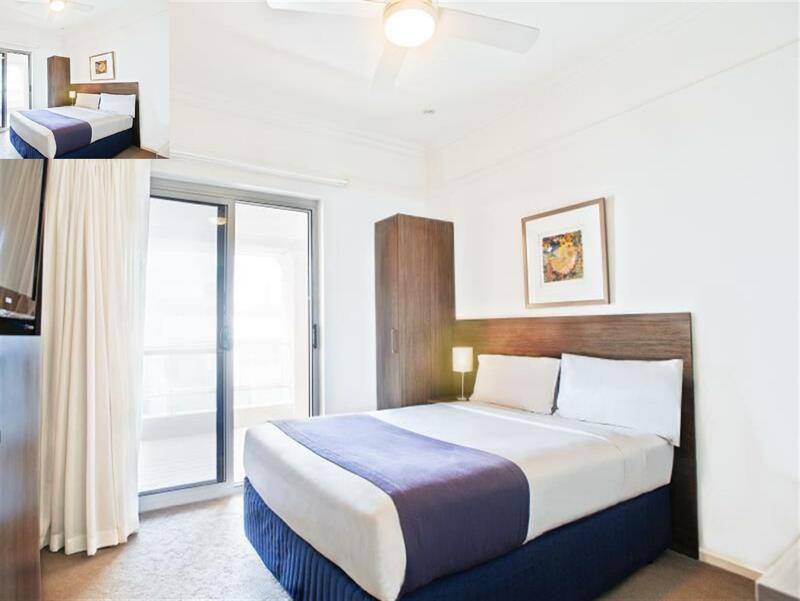 اكتشف مزيجاً ساحراً من الخدمة الاحترافية والخيارات الواسعة من وسائل الراحة والمتعة في Cottesloe Beach Hotel. Would potentially stay again if the price was right but otherwise we definitely paid more than it was worth with the room we got. Last minute decision for a "stay-cation" with friend visiting from Melbourne. 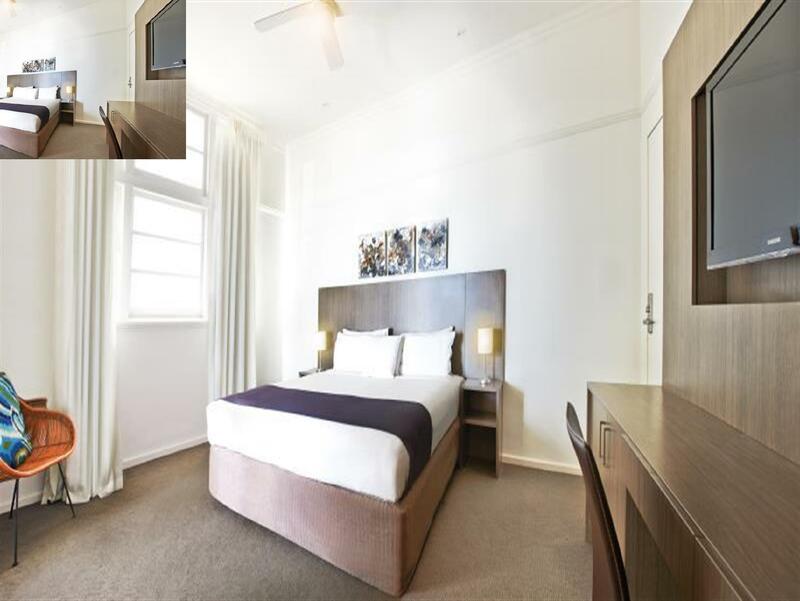 All we needed for a pleasant mini-break, rooms quite small but lovely clean, tasteful and fresh facilities in a great location for beach walks, great dinner on the premises at The Beach Club and delightful area for walks and breakfast at John St. Cafe. There were a few things no phone in room, we had no toilet paper, we had to ask for our complementary drink on arrival and we didn't receive a discount with our meal as hotel guests as the website said we would. 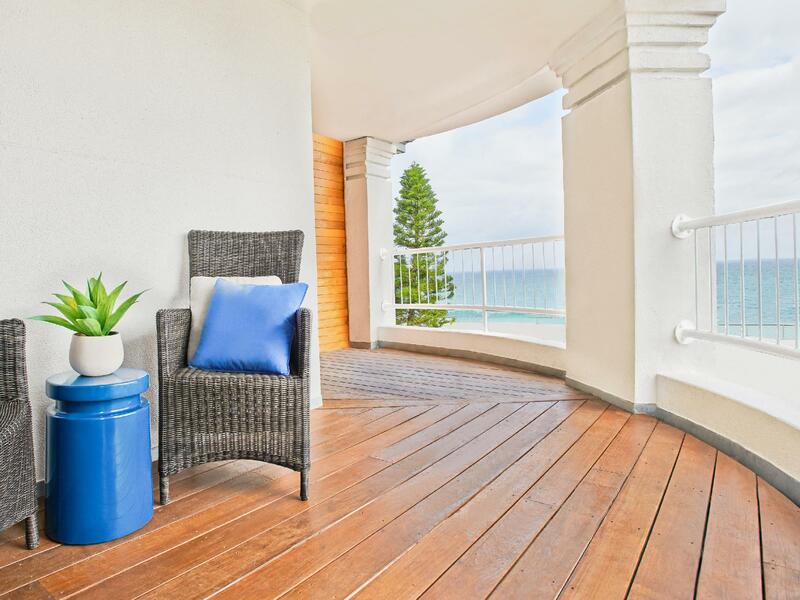 King suite offers a great verandah to enjoy all the comings and goings of the beach front. Everyone helpful and friendly not much room for hanging clothes or storing suitcases but we spent all of our time at the beach, eating out or relaxing on the balcony. Up from Mandurah, overnight stay following a wedding reception in Cottesloe. Closeness to beach . Great eating places. Quiet at night. We enjoyed our stay even though it was short as we found it was in close proximity to many interesting venues. The staff were very friendly and advised us of places to visit. The staff, The location, The cleanliness. The location of the hotel was perfect, we attended a wedding at the cottesloe surf & beach club less than 1 klm away. The staff in all areas of the hotel were very friendly. 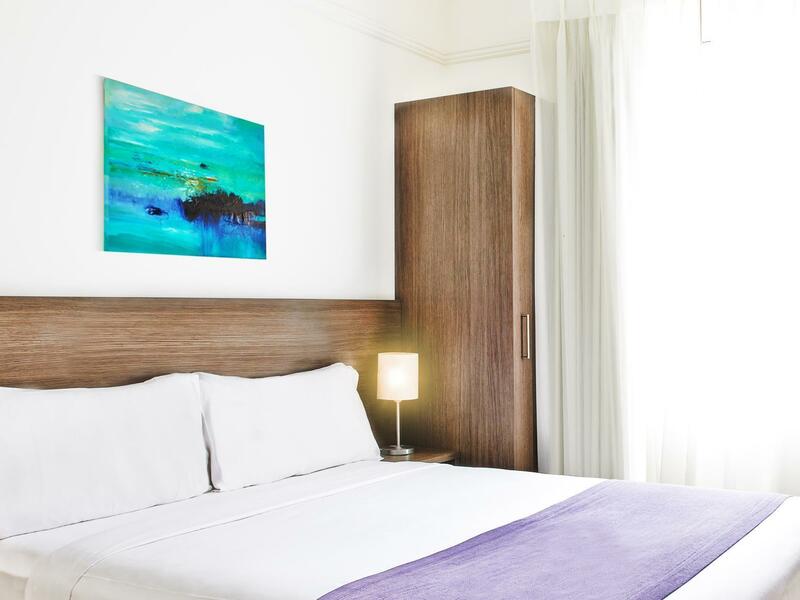 The location of the hotel allowed us to have a beach holiday as well as being perfectly placed to visit friends in the Perth area & explore local areas of freemantle, Scarbourgh & the city of Perth. I would rate the hotel above the 2 star rating advertised.